Recipe Source: National Turkey Federation. Who says turkey is just for Thanksgiving? Recipe and photo courtesy of Bobby Flay and Hellmans Mayonnaise. 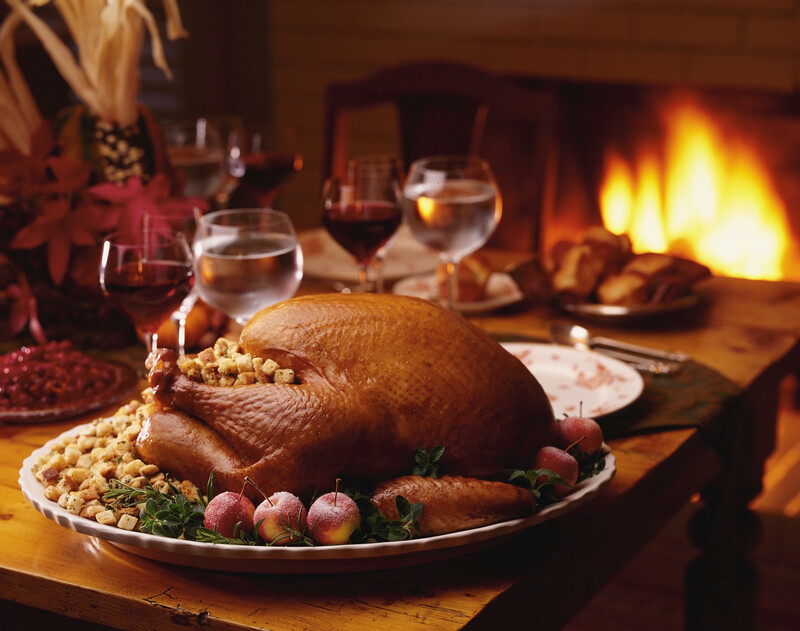 Baked Turkey Recipe: Tons of garlic a handful of rosemary and splash in the olive oil and you have the taste of Italy.